In early March I spent a week walking Wellington, New Zealand as well as photographing in the city, whilst Suzanne walked the Grand Traverse, Queenstown way with her Adelaide walking friends. I had studio apartment in the Aro Valley courtesy of Air bnb, and I spent about 8 hours a day walking the city in a Situationist mode. 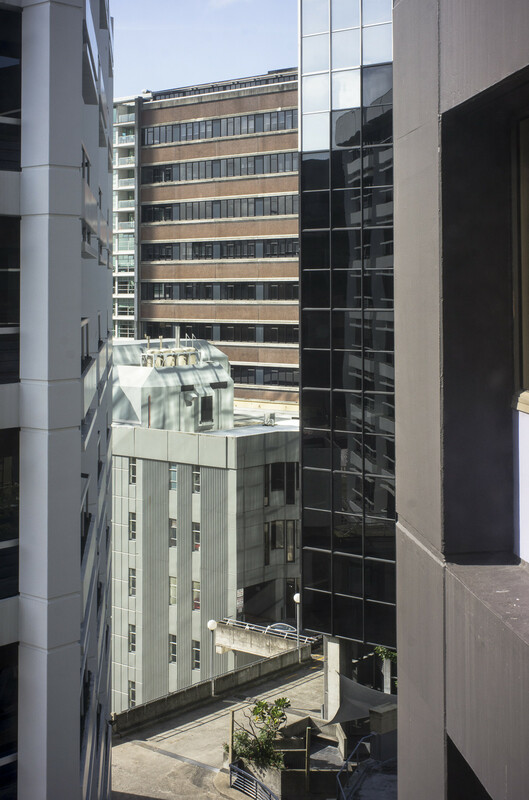 I drifted through central Wellington with two camera bags on my shoulders: one containing a Rolleiflex (TLR) a Leica M4-P rangefinder whilst the other held my newly acquired Sony Alpha A7r111, which I was slowly learning how to use. I loved Wellington. It’s a funky, vibrant cultured city. I was so at home being there. Even though Wellington is a much smaller city than Adelaide in population terms, it is so much more alive in an urban sense. Despite the revitalisation since 2013 of the central city and the liquor-licensing reforms Adelaide remains a doughnut city. Wellington was much more alive than it was when I worked there in the 1970s as an economist in the public service. Then it was empty of life at the centre with little in the way of depth of character. The central city is a much better place these days. 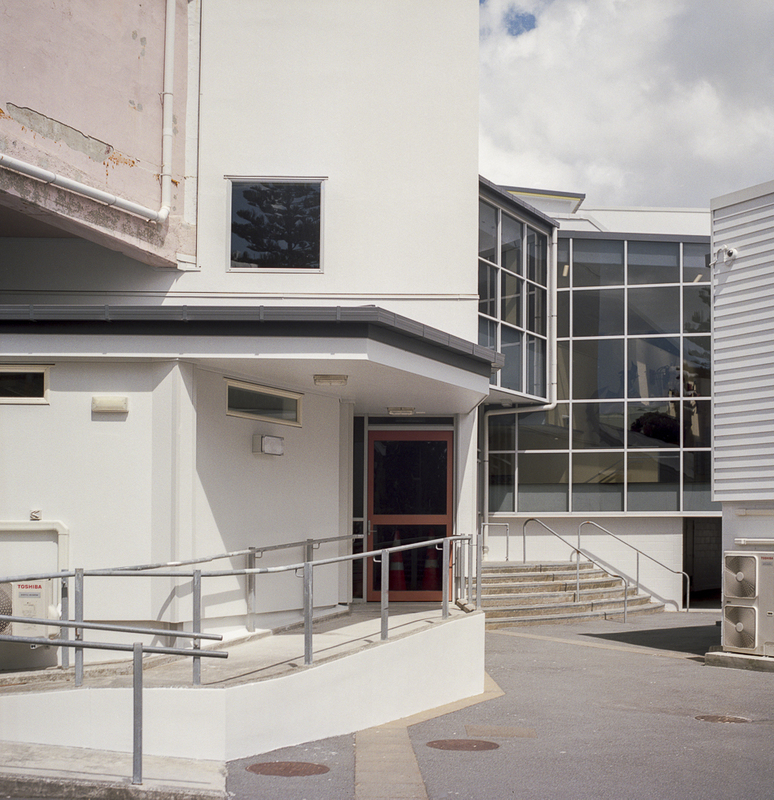 I have been digging around the web looking for more contemporary Wellington-based photographers, other than those I mentioned in an earlier post here and here on this blog. 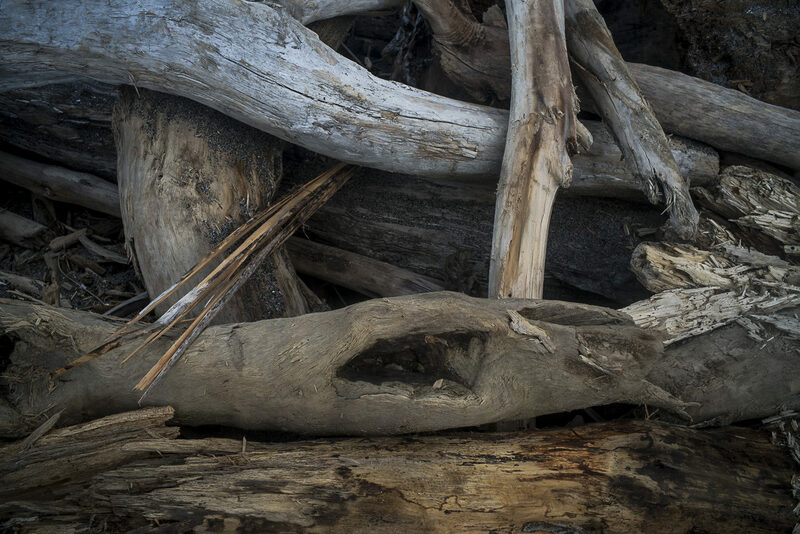 In doing so I came across the work of Mark Marriott, Hans Weston, Tracey Kearns —art photographers who have both an online presence and who exhibit regularly. 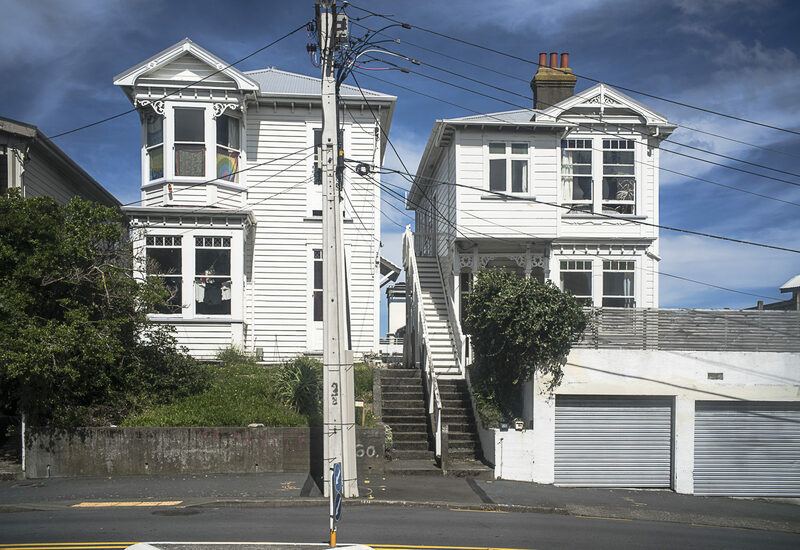 Wellington has a number of good active photographers and small artist-run spaces. The scene appears lively and the work interesting and diverse. A good example is Mary Macpherson’s Old New World, a book of her photographs made over seven years about change in New Zealand society as seen in the small regional/rural towns throughout the country. The narrative is one of a shift from a traditional New Zealand, to places of prosperity and development that look very different to the 1960s and 70s. Presumably, the background reference is to the way that the neo-liberal mode of capitalism has systematically shaped New Zealand’s economy and society, so deeply affected aspects of everyday life as the process of commodification permeates all segments of society including art. A book is an appropriate form of expression for this kind of photographic work about our historical experiences about what is passing away. In reworking of the photographic approaches of Walker Evans, Steven Shore and Joel Steinfield Old New World is against forgetting the past by proposing to remember the poetry of place in the landscapes and urbanscapes of the backroads of New Zealand. 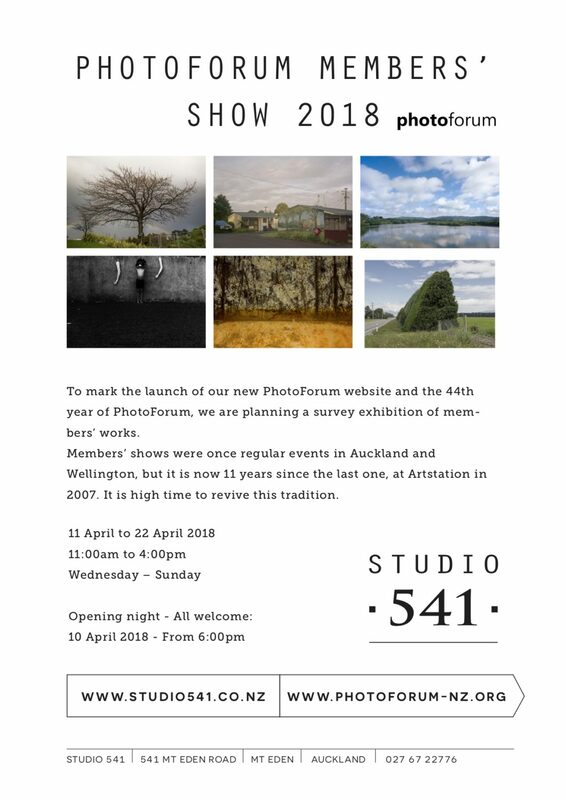 In doing so the text puts the past and recent works of New Zealand art photography into a different light, and opens them to different meanings inside and outside the art institution. Macpherson, who is a poet as well as a photographer, says that this body of work is part of trying to understand her world and where she fits in it–ie., a trying to make sense of the changes. In that sense photography, as meaningful, sensuous, particular works of art is a form of thinking and self-discovery. What this suggests is that though artworks are indeed objects, the truth-content of art is of the world while also offering critical reflections upon it. This is a stance that is quite different from the contemporary adherents of the Romantic notion that art must establish itself as the antithesis of reason. Whilst reflecting on Macpherson’s Old New World work I became curious about the breadth and depth of the critical writing about photography and the visual arts in Wellington. I wondered if the situation in Wellington was the same as Adelaide. Both are provincial cities with the mainstream newspapers getting smaller, the resources devoted to journalism and editorship dropping, and the space for the visual art continuing to shrink. So where to for critical writing on photography?